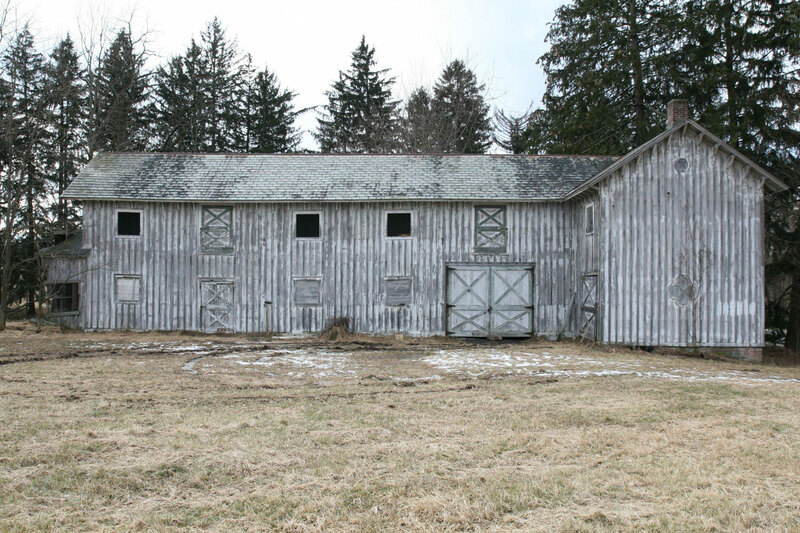 The New York State Office of Parks, Recreation and Historic Preservation requested proposals for the establishment of an Organic Farming Program including the use of former agricultural lands as well as the stabilization and reuse of the historic Huntington Barn. 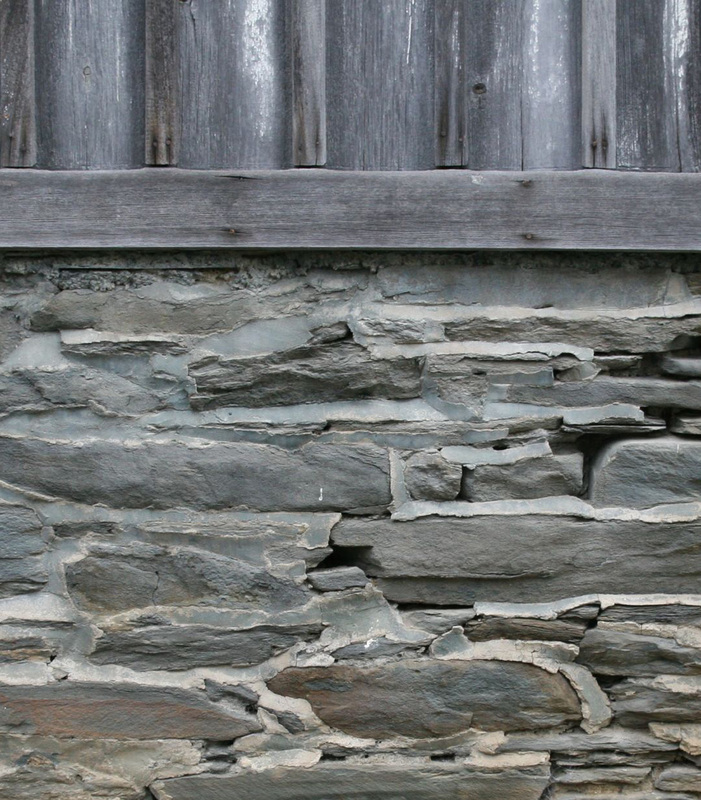 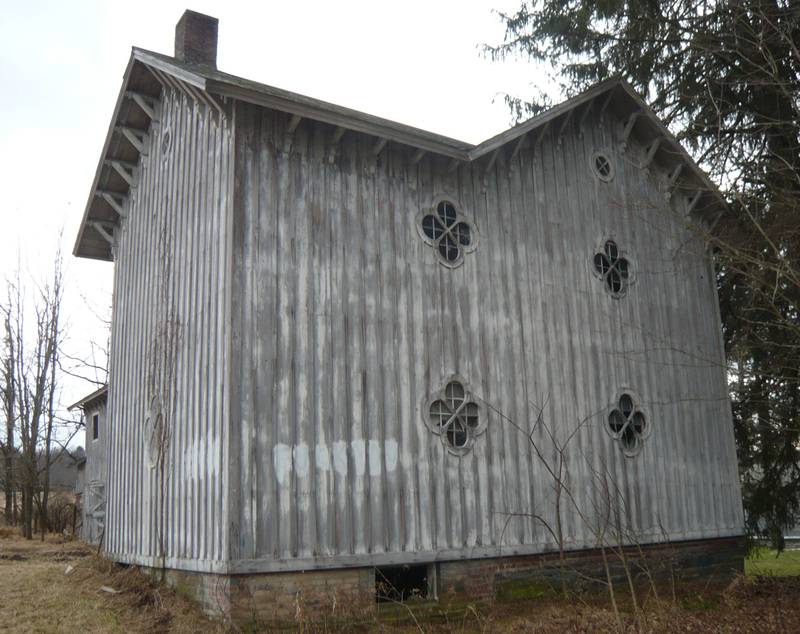 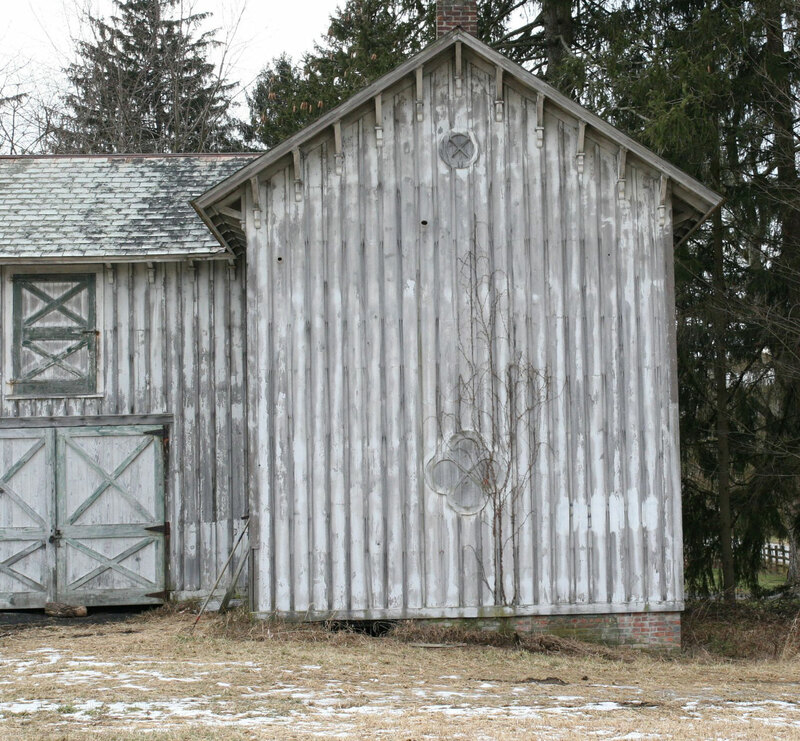 The barn was originally built on the grounds of an estate belonging to the Astor family and is now part of Mills-Norrie State Park, which spans 1000 acres along the Hudson River near Staatsburg, New York. 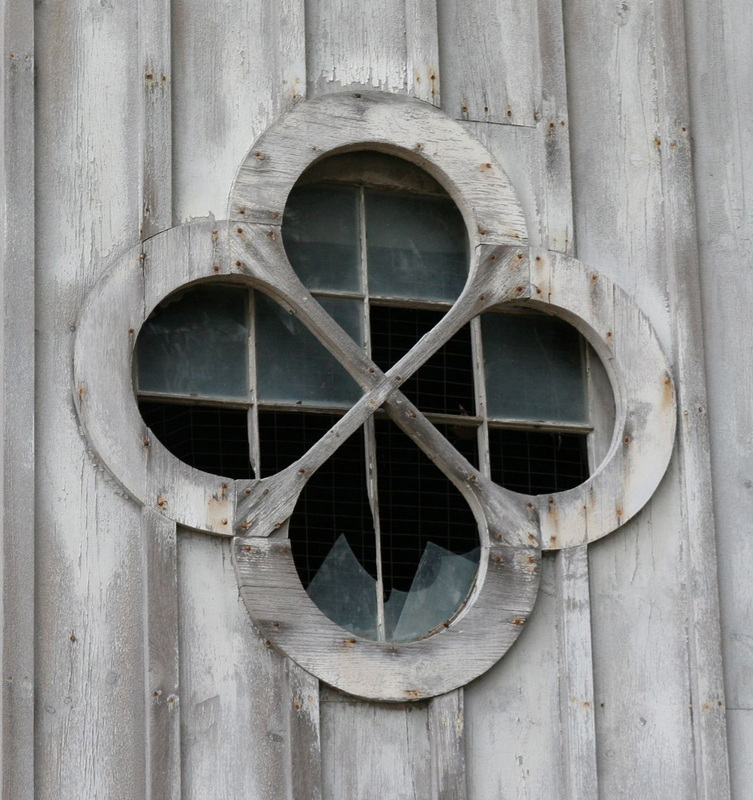 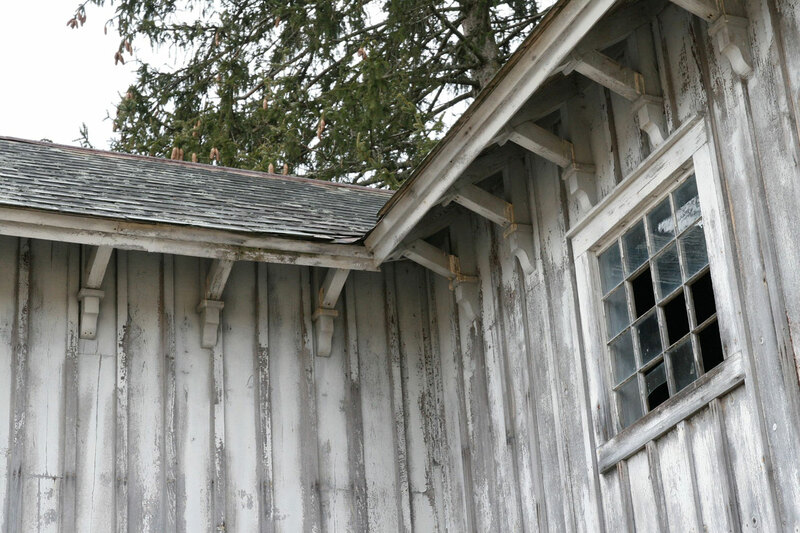 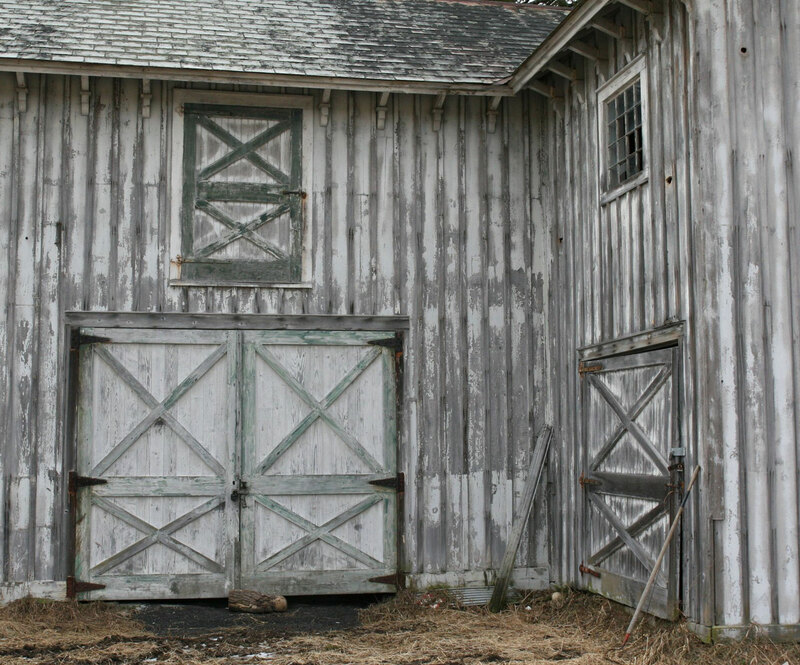 We were commissioned to develop plans for the restoration of the barn, and to program its repurposing as an educational center.